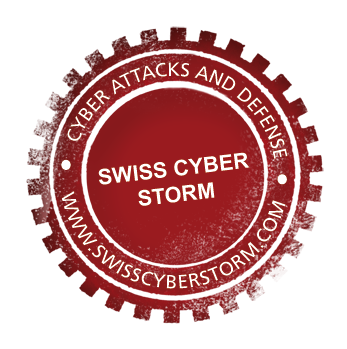 Swiss Cyber Storm is an international IT security conference in the domain of cyber attacks and defense. On the management and tech track, international experts talk about the latest findings, techniques, visions, opinions and lessons learned. To complement the talks, the conference features the opportunity to link with the swiss finalists team of the European Cyber Security Challenge. Swiss Cyber Storm provides a lot of room for the networking with national and international experts. In order to make the conference an enjoyable and fulfilling experience for everyone, we require that staff, attendees, speakers, exhibitors, organizers, and volunteers conform to our Code of Conduct. 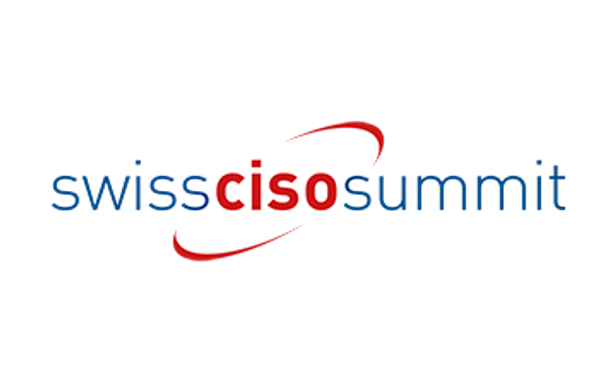 Swiss Cyber Storm is the long established security conference setting the IT security agenda for Switzerland. We present renown international speakers to a national audience. This audience stretches from students to techies, to security officers and CISOs. There are many conferences talking about vulnerabilities. But Swiss Cyber Storm puts it all in context and delivers solutions: proven solutions to the structural security problems we are facing. 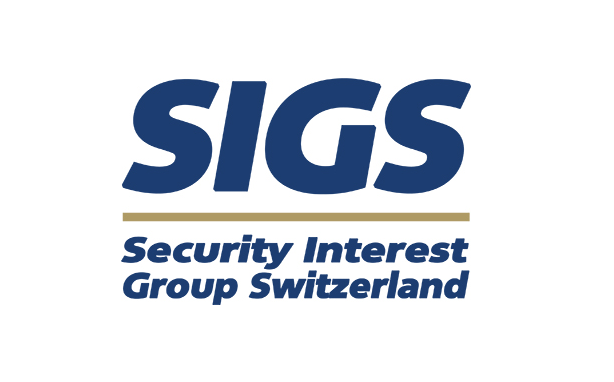 The Swiss Cyber Storm is a non profit organization hosting the international Swiss Cyber Storm Conference and running the Swiss part of the European Cyber Security Challenges with a focus of identifying and supporting young cyber talents.